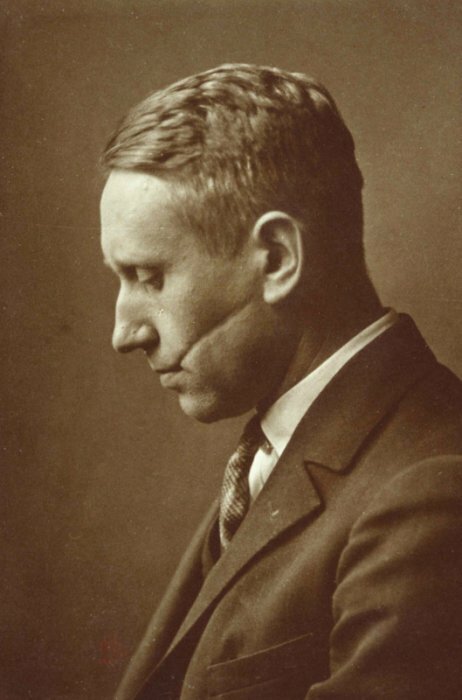 Ines Katenhusen, Universität Hannover, and I are working towards a documentary film about the expatriate German museum director Alexander Dorner, who, as director of the Landesmuseum, Hannover. 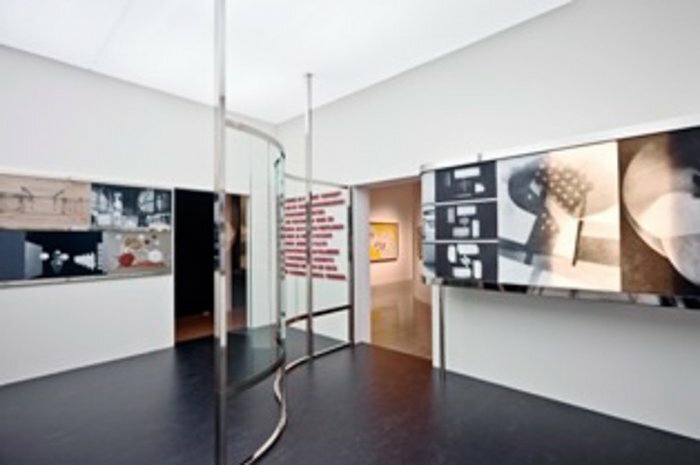 Dorner developed an active program of modern art and transformed museum display techniques. 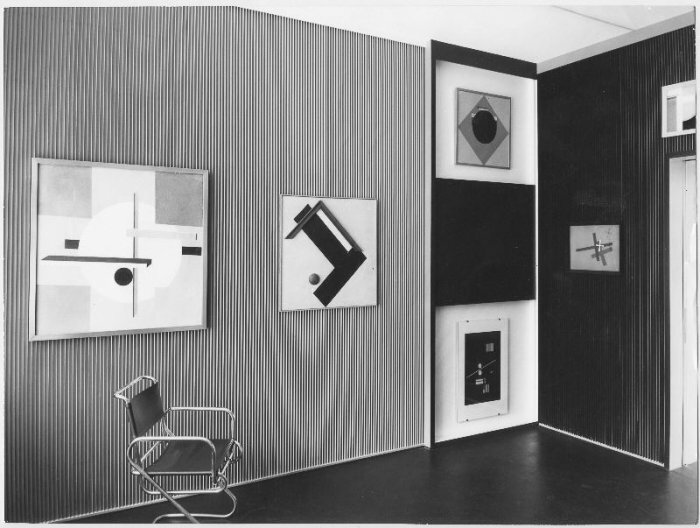 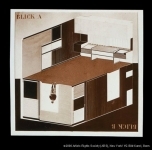 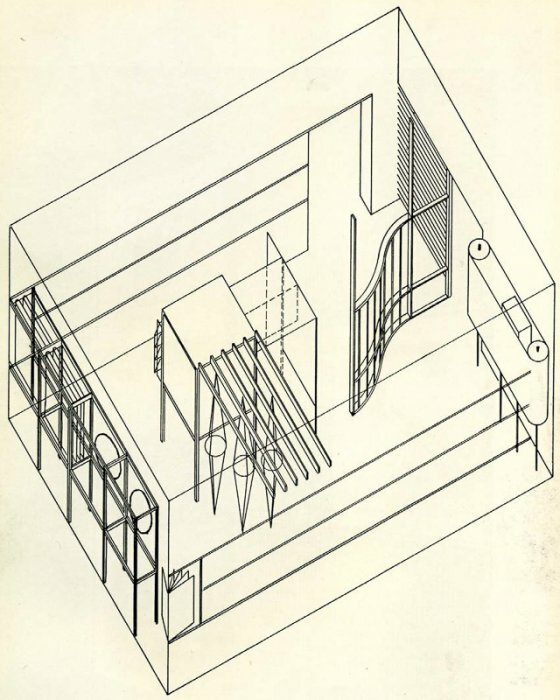 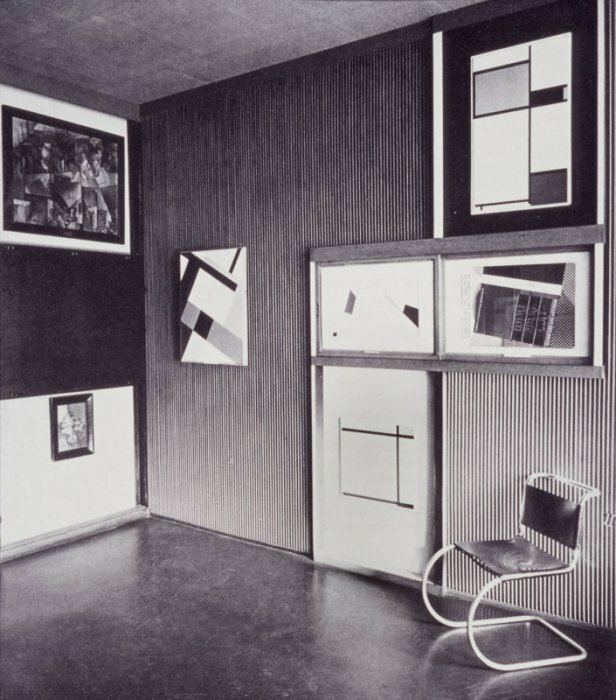 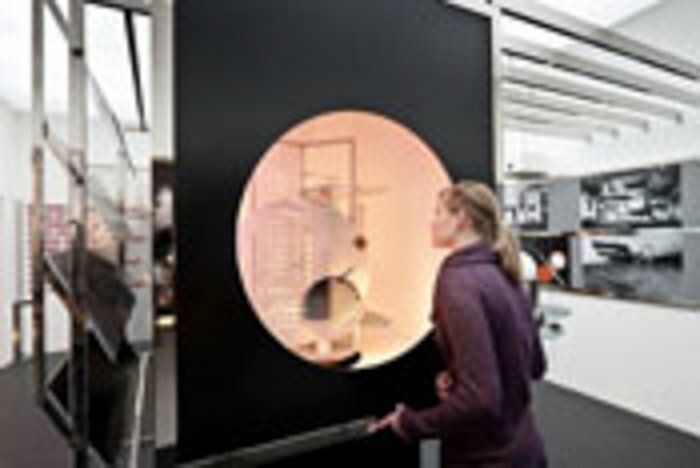 He collaborated with El Lissitzky and Laszlo Moholy-Nagy to create the landmark installations of the Abstract Cabinet and the Room of the Present. 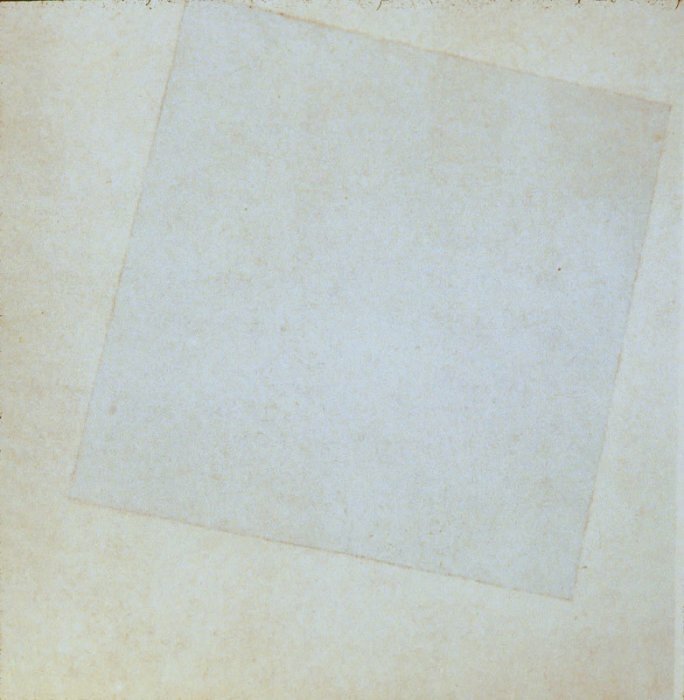 During the National Socialist period he advocated the cause of modern art and actively work to protect the work of Kasimir Malevich, among others, from the Nazis.